(Natural News) For many people, fluoride has become a fact of life. 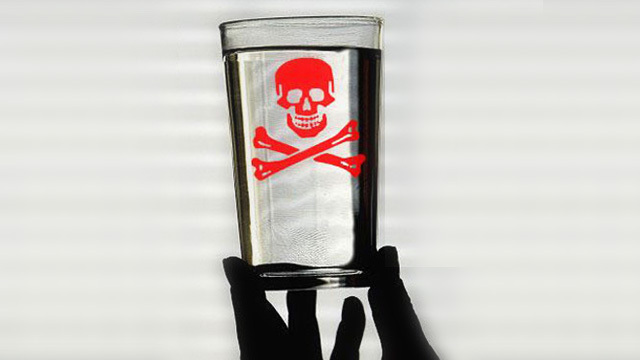 The addition of fluoride to public water supplies en masse has made avoiding exposure to this toxin very difficult. While proponents of fluoride say that this “mineral” is essential for dental health, the truth is that fluoride is not an essential nutrient. Human beings do not need to consume fluoride to be healthy — and in fact, you are much better off without it.